Last week saw much debate in the UK about sugar taxes and for some reason The Guardian decided that it would be worth reporting on what Cadbury's UK President Mary Barnard thinks on the matter. Unsurprisingly, the head of the massive candy maker isn't fond of the idea of sugar taxes with the article's headline noting that a sugar tax would not change diets, and the story's first paragraph clarifying that by change, she means "overhaul". 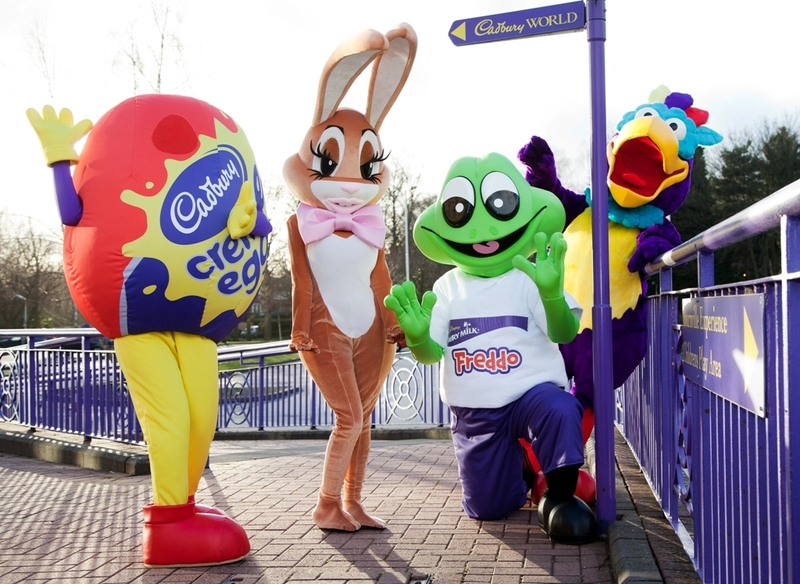 Withdrawing Cadbury's sponsorship of all sporting events (like the 2012 Olympics). Ending Cadbury's practice of advertisements that target children. Shuttering Cadbury's junk food fundraising program. And though these changes too wouldn't likely "overhaul" British diets either, had Barnard championed anything other than personal responsibility in the article, well then that would have been a story worth reporting rather than a not even remotely newsworthy piece that the sugar industry is opposed to sugar taxes.